If you missed our managing diabetes during Ramadan event on the 31st May, you can still find out how to best manage your diabetes while fasting. People in Bradford are being encouraged to know their diabetes risk and how to reduce it. Adverts on buses, bus shelters and at rail stations have gone live this month with the simple message: If you’re concerned about Type 2 diabetes, talk to your pharmacist or GP for healthy living advice. It’s important that everyone understands their risk and how to reduce it. 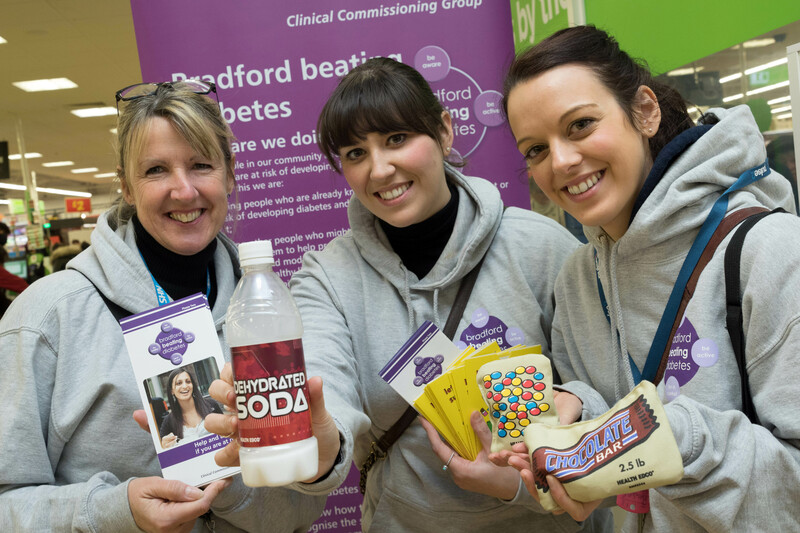 The Bradford Beating Diabetes (BBD) campaign is joining forces with local radio station Pulse to raise awareness of Type 2 diabetes among Bradford shoppers on Friday (8 April). Congratulations to the Bradford Beating Diabetes team! Yesterday (12th April), we said a huge congratulations to the Bradford Beating Diabetes (BBD) team in a celebration and awards ceremony. 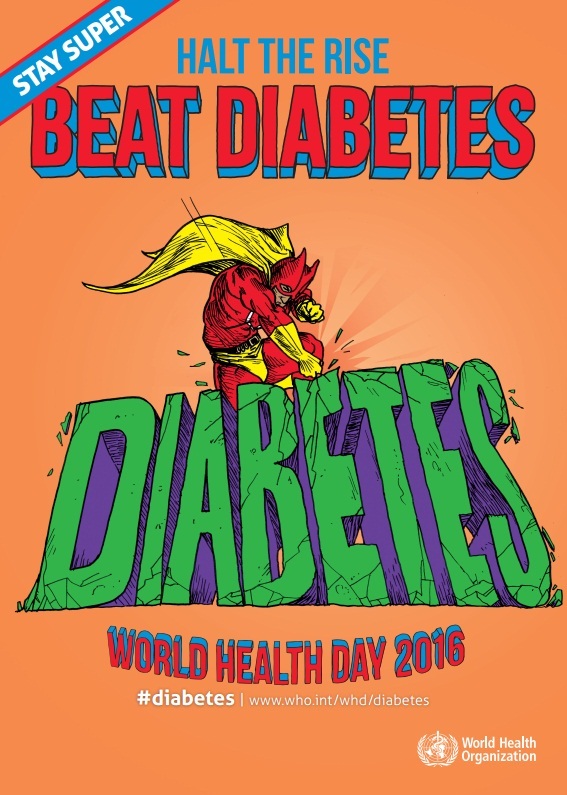 The World Health Organization (WHO) is using its World Health Day on 7 April to shine a light on the global diabetes epidemic in a bid to halt the rise in new cases. Ramadan is a special time for Muslim people and if you’re living with diabetes, you'll want to know how best to control your diabetes while fasting. On the 12th April, we said a huge congratulations to the Bradford Beating Diabetes (BBD) team in a celebration and awards ceremony.